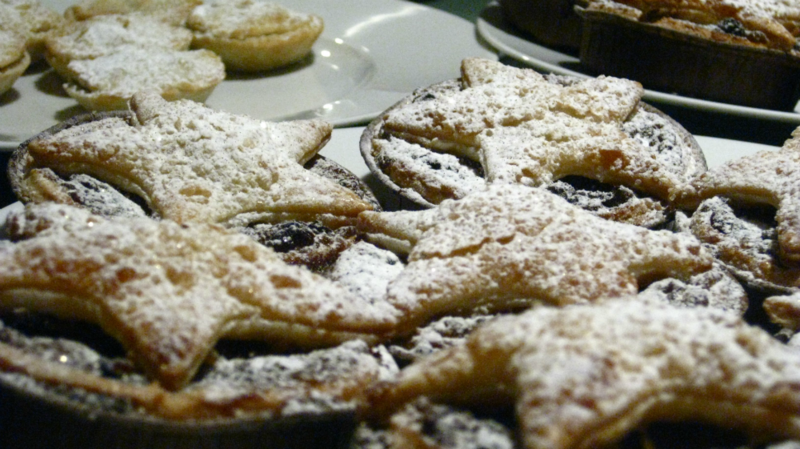 Shouting about mince pies is not something I, or my friends as far as I am aware, normally do. But this was a special occasion. You see, we had both been at the premiere of something just a little bit fabulous: The Mince Pie Project. The Project is bringing together 35 of the top chefs in the UK (think Michel Roux Jr of Le Gavroche, Angela Hartnett of Murano and Raymond Blanc of Le Manoir aux Quat’Saisons, amongst many, many others) to compete against each other and see whose mince pies bring home the most bacon for two charities: Action Against Hunger and the Jamie Oliver Foundation. Here’s how it works: from tomorrow (FRIDAY, 9th DECEMBER) you can go onto the website The Mince Pie Project and bid to receive 50 handmade mince pies from your top celebrity chef. The bidding lasts until the Friday, 16th December and the highest bidder will have the sumptuous desserts delivered to their door on the 22nd December (fresh from the oven that day) and ready for the winner to spoil their Christmas guests with. All money raised goes straight to the charity. Brilliant eh? The Project has been spearheaded by 23-year old Peter Butler, who got the idea for it in the most unusual place: the gym. So, Butler took his random running machine induced hunger thought and started cold calling chefs. Hundreds of calls ensued. But, it wasn’t so hard to convince all these Michelin masters of the kitchen utensil. Instead they happily came on board – all in an incredible six-week time frame. The pies are delicious – I would know. I ate three and a half of them, while Lucy managed six (if you include the handbag trio). My favourite was the offering from Claude Bosi of Hibiscus – a plump, crunchy pie with figs and a distinct lack of raisins (not my most-loved food). Lucy recommended the quirky pinwheel style pie from Phil Howard of The Square along with a deep-filled pie from Martin Nisbett of Angelus. So, defeated we were not. And neither was Butler by the daunting task of calling up these famous chefs on their home turf. A fact that makes me – and I’m sure the recipients of all the funds that will be raised – really very happy. Pleasurable indeed! 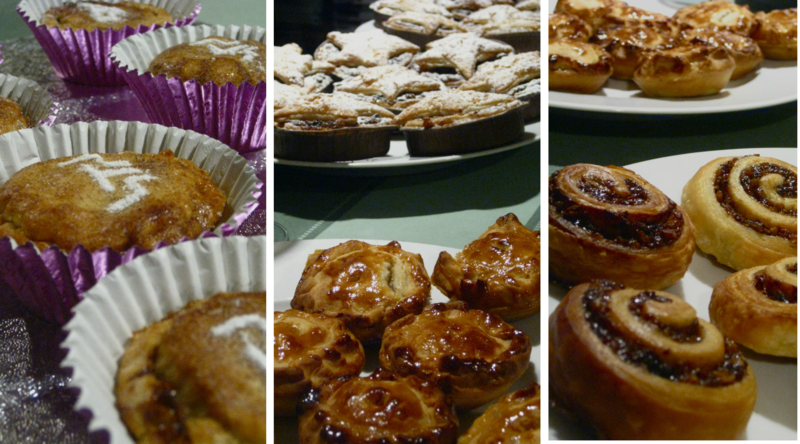 For more details head to the Mince Pie Project website and get bidding!